AMMAN, Jordan (CNS) — Iraqi Christians are cautiously welcoming the start of the battle for Mosul and the Ninevah Plain, their ancestral homeland of the past 14 centuries from which they were brutally driven out by the Islamic State group more than two years ago. “Who can give such assurances? Maybe the big countries. But those who suffered the most are the Yezidis. 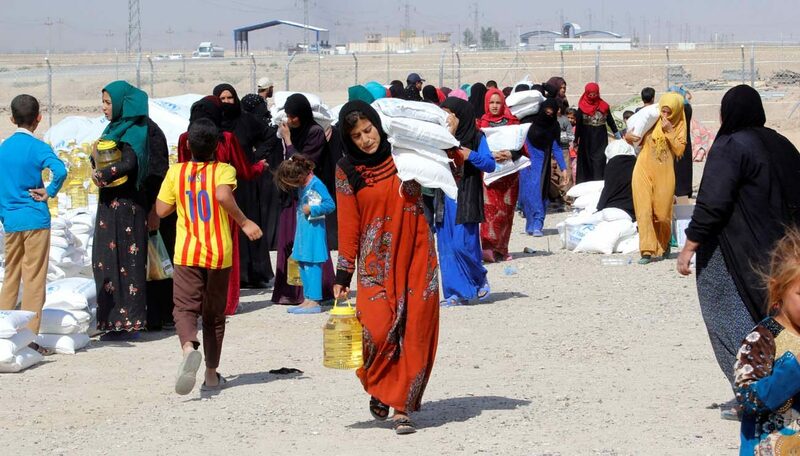 The Yezidis and all the minorities face the same problem. How can we have peace with neighbors who looted our houses?” he asked.